When planning activities for groups of children, we hope that you will consider Parlee Farms, located in Tyngsboro, MA north of Boston, MA. 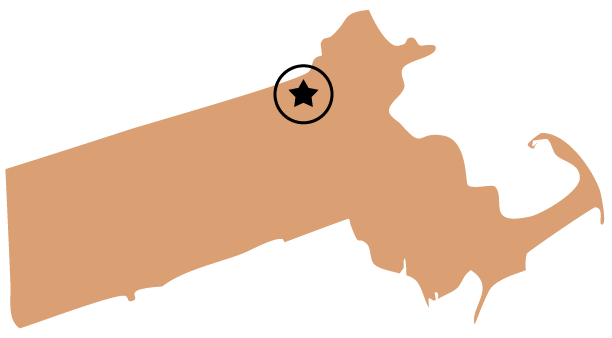 We offer the best that Boston area farms have to offer – fresh fruit for the children to pick which have been grown in an environmentally safe way, young farm animals to feed, large indoor restroom facility, fresh air, fun and more! 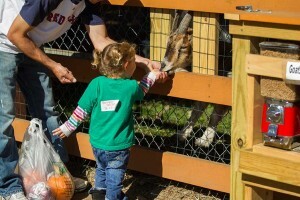 We offer exciting Fall School Field Trips at our farm in Tyngsboro, MA (outside of Boston) which are designed for pre-school through 3rd grade children. Our FALL SCHOOL TOURS are a great way for school children to enjoy a beautiful fall day in a country setting. Our tours include a hayride through the apple orchard, apple picking from dwarf trees (the children can pick the apples themselves! ), pumpkin picking in the pumpkin patch, food for the children to feed our animals at Annie’s Animal Barns, use of our Hay Play Maze and picnic area, an optional tractor ride on Farmer Mark’s Tractor Training Course , large indoor restroom facility and more! Fall School Tours are offered on Tuesdays – Fridays from September 10, 2019 to October 25, 2019 from 9am-1pm (9am-11am on Fridays). Details on the 2019 trips, including pricing, will be posted by May 1, 2019. Please note: ALL GROUP ACTIVITIES AT PARLEE FARMS ARE BY RESERVATION ONLY. Please contact us at info@parleefarms.com if you have any questions or would like more information. Due to the popularity of our pick your own fruits, we are no longer able to offer nor permit Summer School Field Trips or Birthday Parties at the farm. Thank you for your understanding and cooperation.